Europe’s about to shiver under a late blast of winter. 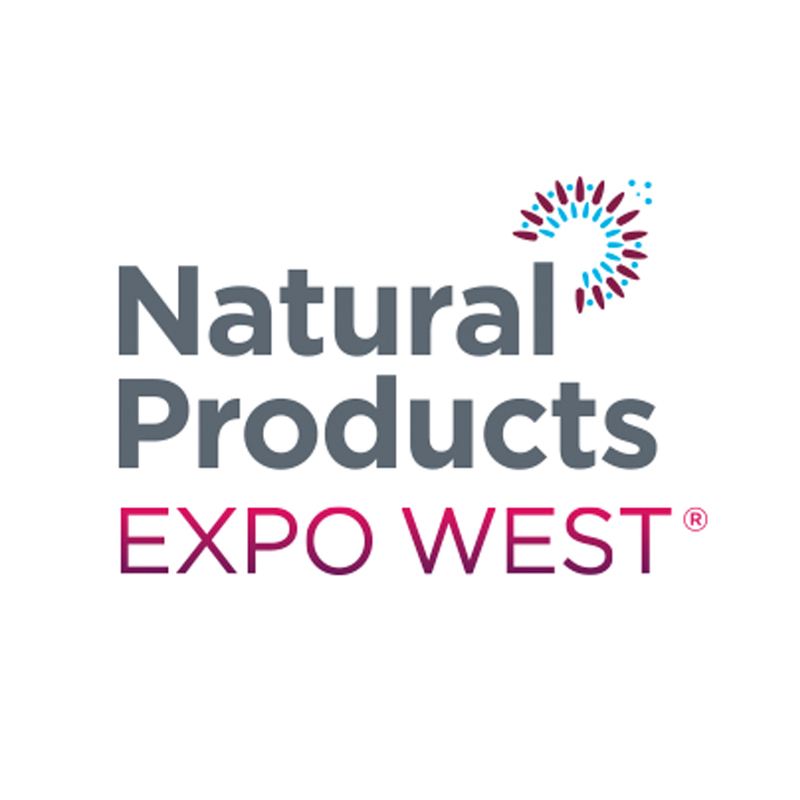 But we can expect to see some hot trends emerging at the 2018 Natural Products Expo West in Anaheim, California from March 7 – 11 – including a new emphasis on lifestyle nutrition and the emergence of cannabinoids and advanced bioactive peptides. The industry’s progression is exciting and the future is bright for the brands who evolve with consumer demand; we only need look at Amazon’s decision to develop their high-quality Amazon Elements supplement range, to see that some huge companies in the health and nutrition sectors are gearing-up to tap into a growing global market. 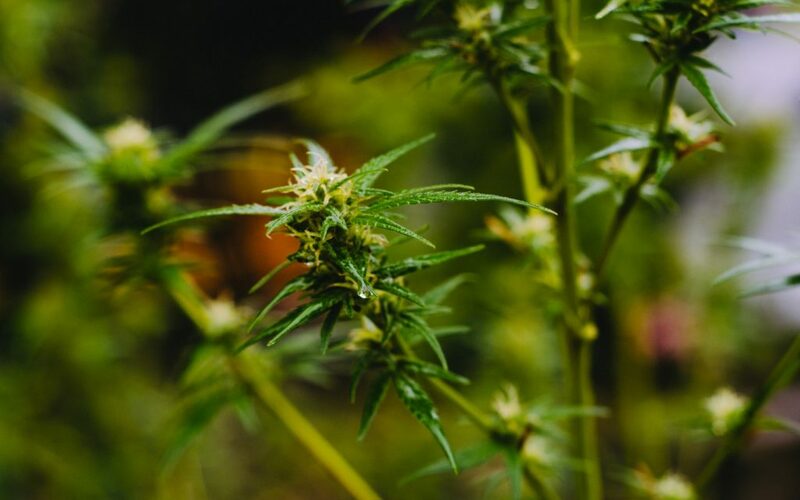 If there’s a hot and still somewhat controversial word at the show, then it could well be ‘Cannabidiol’ (CBD) – just one of more than 85 cannabinoids presently identified in the cannabis plant and the second most abundant cannabinoid in marijuana after THC. CBD hemp oil is produced from high-CBD, low-THC hemp, unlike medical marijuana products, which tend to be made from plants with high concentrations of psychoactive tetrahydrocannabinol (THC). Because hemp only contains trace concentrations of THC, these hemp oil products are non-psychoactive. Nevertheless, there’s a big PR and compliance game to play for companies marketing cannabinoid products – but the number of hemp product start-ups is rapidly growing, including cannabinoid-infused water, protein and lifestyle supplements. Hemp has the potential to be a huge natural market – so keep your eyes on Anaheim. While there may not be a robot handing out samples at this year’s Anaheim Expo, the role of artificial intelligence in the nutrition industry is becoming more prominent. 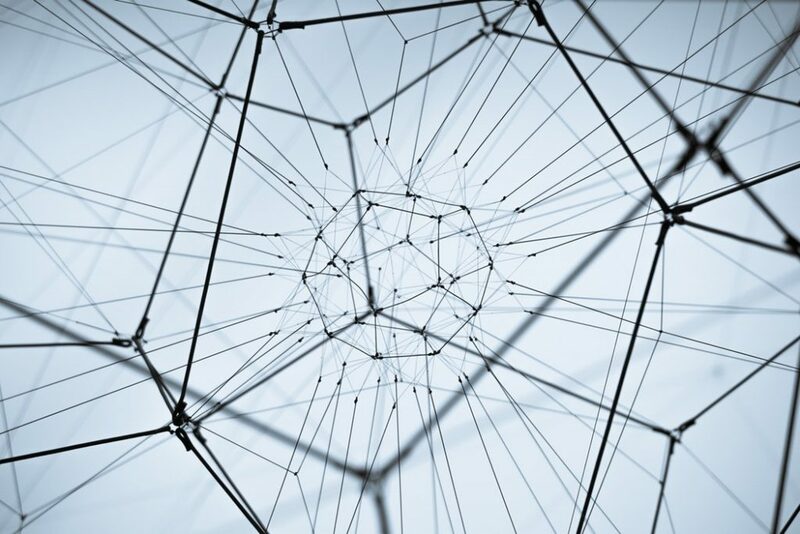 Many manufacturers now have the capability to mine deep into the genetic code of plants, in search of new bioactive peptides that offer a myriad of potential health and fitness benefits. Expect to see some impressive new developments in this area and plenty of scope to develop exciting new products. At Anaheim 2017 there was a lot of hype around vegan products that looked and tasted like ‘real meat’. Given the fact that the market remains very green in both the US and rest of the world, it’s highly likely we will see it trending again at this year’s show. In addition to ‘fake meat’ products, the growth of veganism is gathering speed across the world, inclusive of the sports nutrition, lifestyle and health products markets. Expect to see some innovative new vegan products on the market and a rise in consumer credibility. A new report suggests that the global sports nutrition market will achieve an impressive growth by CAGR of 7.9% Expected to Reach by 2025, with lifestyle users expected to become more and more of an influence. At Anaheim 2018, Lifestyle has been given a specific section for the first time, illustrating one of the hottest trends of the year. The atmosphere, style and products on show should be given serious attention by marketers looking to tap-in to an increasingly profitable consumer niche. The rise of organics shows no sign of stopping, with Biofach recently reporting that the industry is worth 90 billion US dollars in 2018. The organic market is growing congruently with the demand for lifestyle nutrition. Expect to see a big emphasis on products featuring organic status and high ethical standards.